Almost fifteen years after his explosive debut, UMe has released Best Of 50 Cent. This is 50 Cent’s first “Best Of” compilation, which has been issued on CD, double LP (available 4/7, pre-order here) and at all digital retail outlets. It includes classic cuts from the albums Get Rich or Die Tryin', The Massacre, Curtis, Before I Self Destruct, Music From And Inspired By Get Rich Or Die Tryin’ The Motion Picture and the In Too Deep Motion Picture Soundtrack. 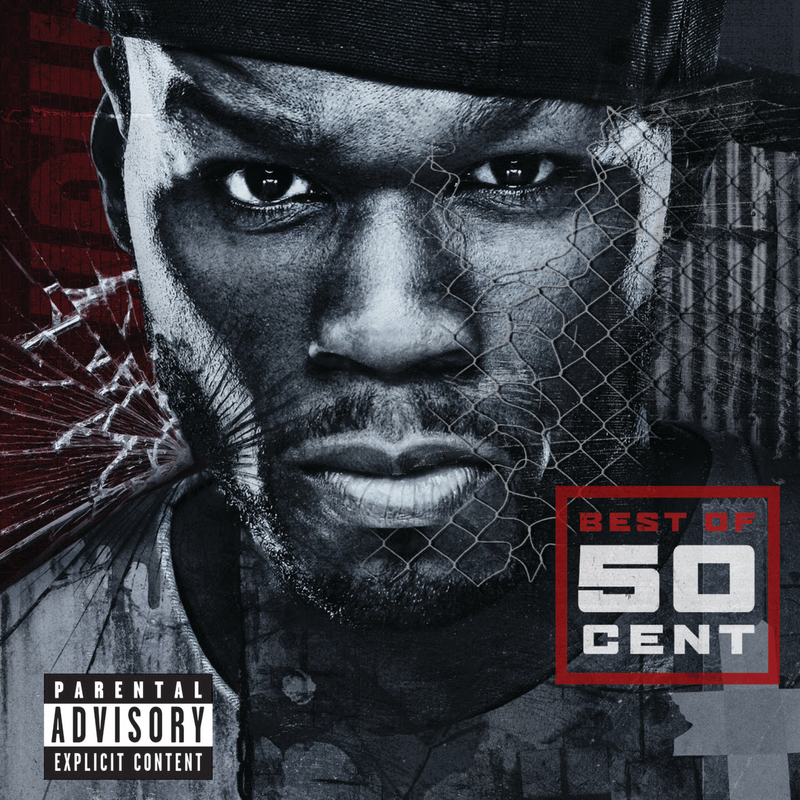 Best Of 50 Cent also features the non-album tracks “Get Up” and “I Get It In,” plus the bonus cut “How to Rob.” Among his many legendary collaborators included are Mobb Deep, Akon, Ne-Yo, The Madd Rapper, Nate Dogg, Timbaland, Justin Timberlake, and Olivia, the first woman signed to 50 Cent’s G-Unit label. Backed and produced by Dr. Dre, Eminem, and Mike Elizondo, Get Rich or Die Tryin’ was released in 2003. Its impact was immediate and undeniable, thanks to tracks like “21 Questions” (featuring Nate Dogg), “P.I.M.P.,” and the ubiquitous banger, “In Da Club.” Get Rich or Die Tryin’ and its combination of gangster grit and dark wit went on to sell over 12 million copies and topped the charts for nine weeks. The album has since been ranked as one of Rolling Stone magazine's top 50 albums of the (00s) decade. In 2007, 50 Cent's third album Curtis debuted at No. 2 on the Billboard 200 and featured the singles "Ayo Technology" (featuring Justin Timberlake and Timbaland), "Straight to the Bank," "I Get Money" and "I'll Still Kill" (featuring Akon), all included here. The hits "Baby by Me" (featuring Ne-Yo), from 2009's Before I Self Destruct, "Get Up" and "I Get It In" (both non-album singles) are also included on Best Of 50 Cent. For true 50 Cent fans and collectors alike, this release is a first of its' kind, and a must have. 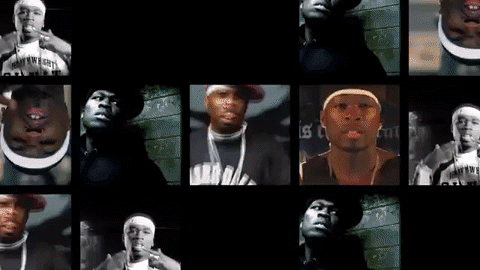 Relive classic after classic from the NY hit-making giant with Best of 50 Cent. We would greatly appreciate any posting consideration for this release, and I have a limited number of samples if interested.